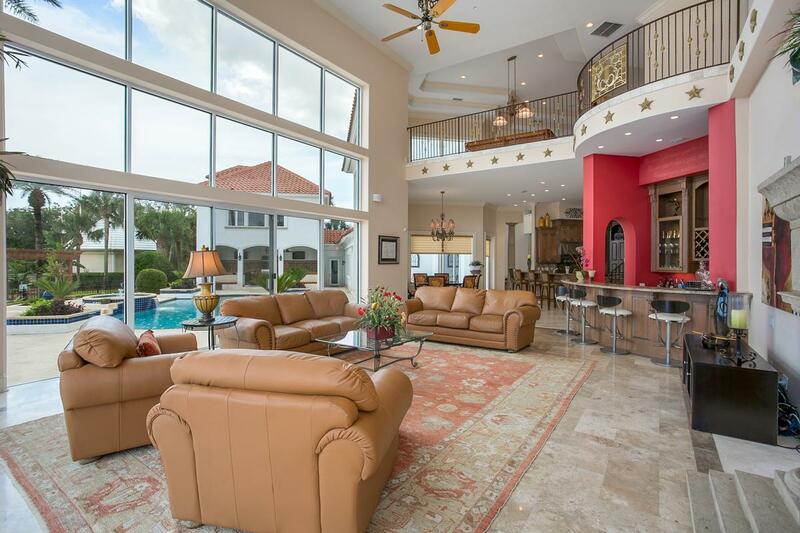 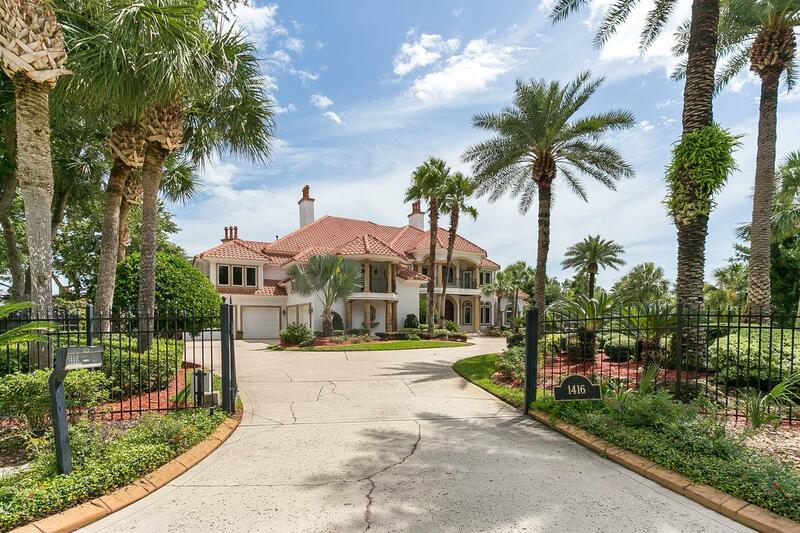 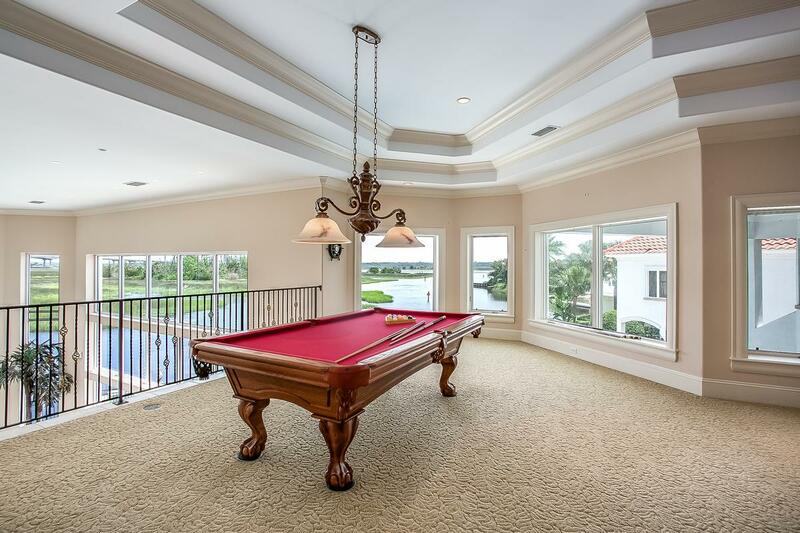 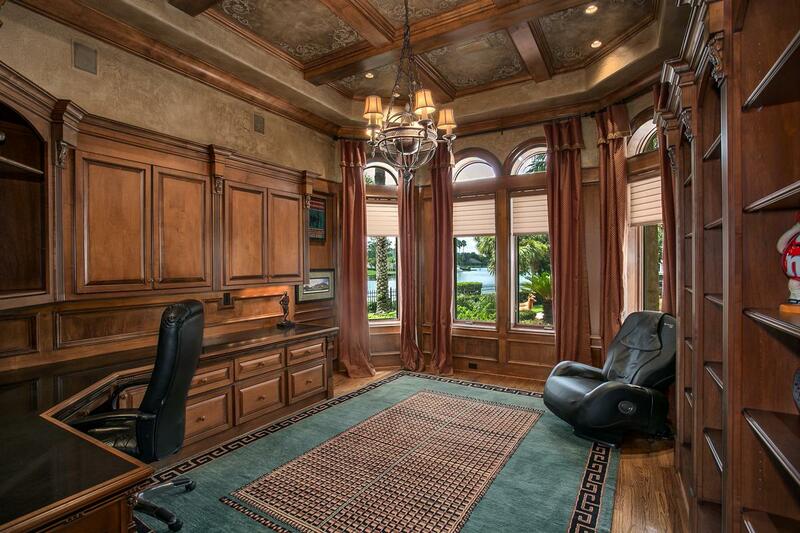 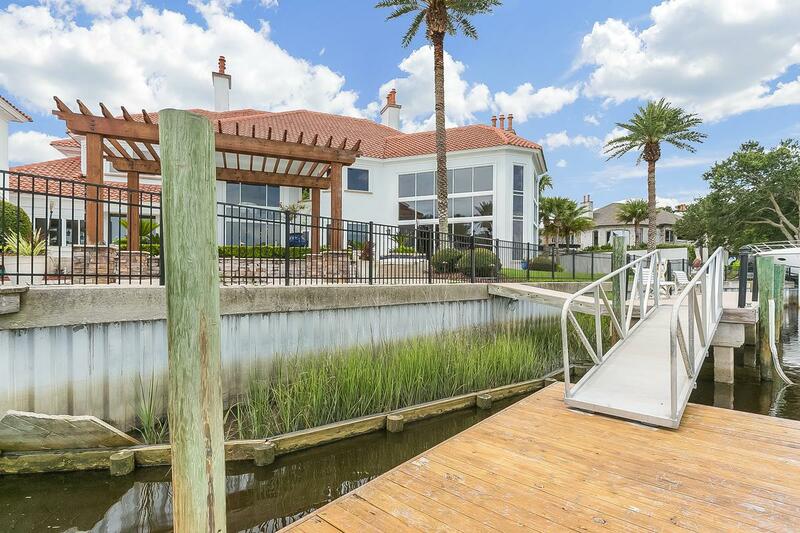 Amazing waterfront estate home with dock! 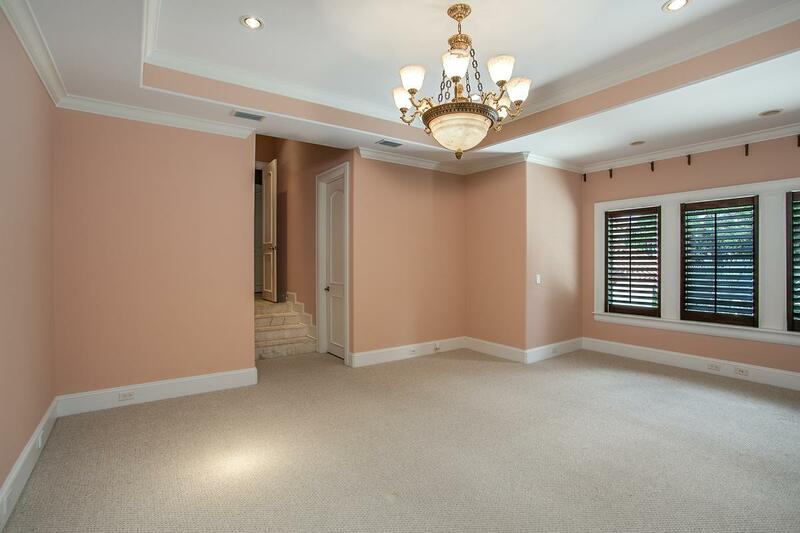 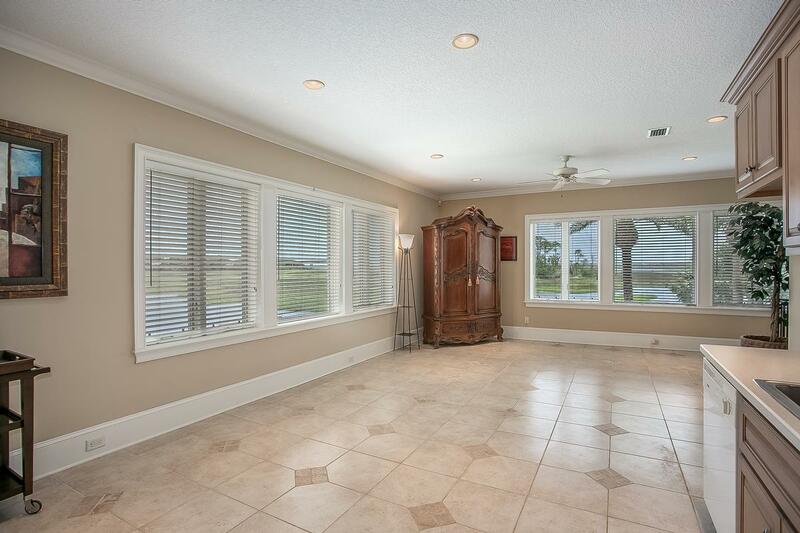 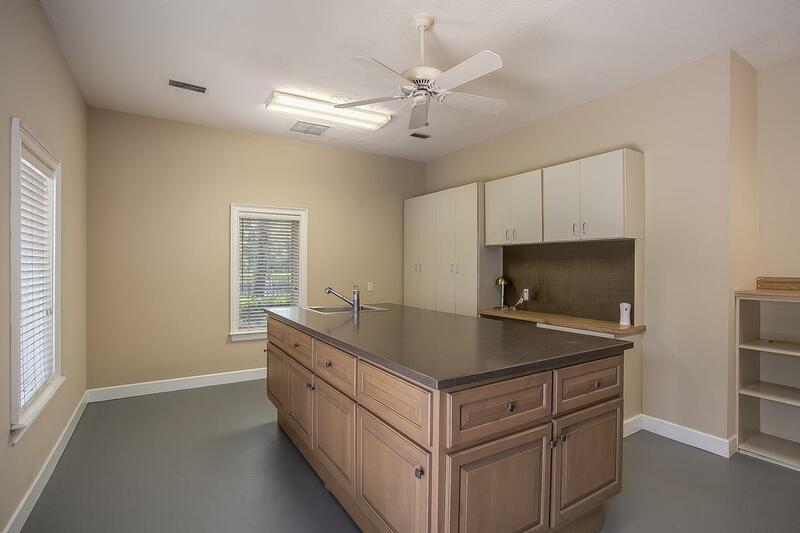 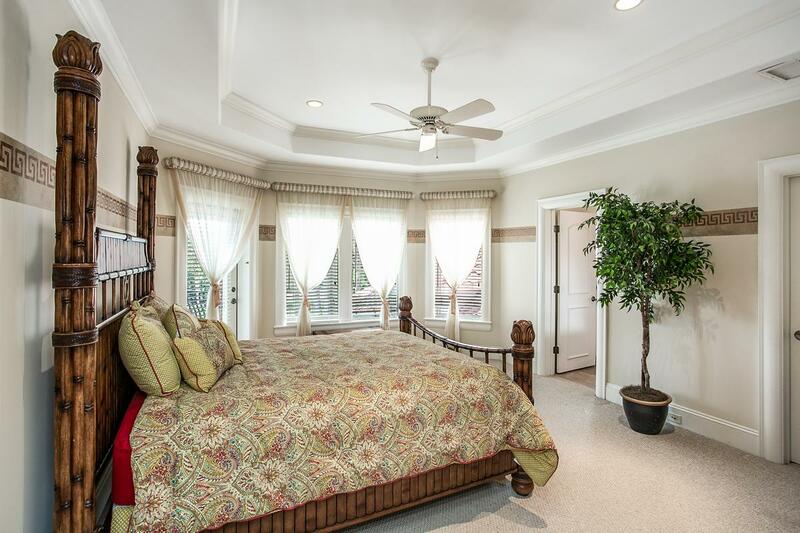 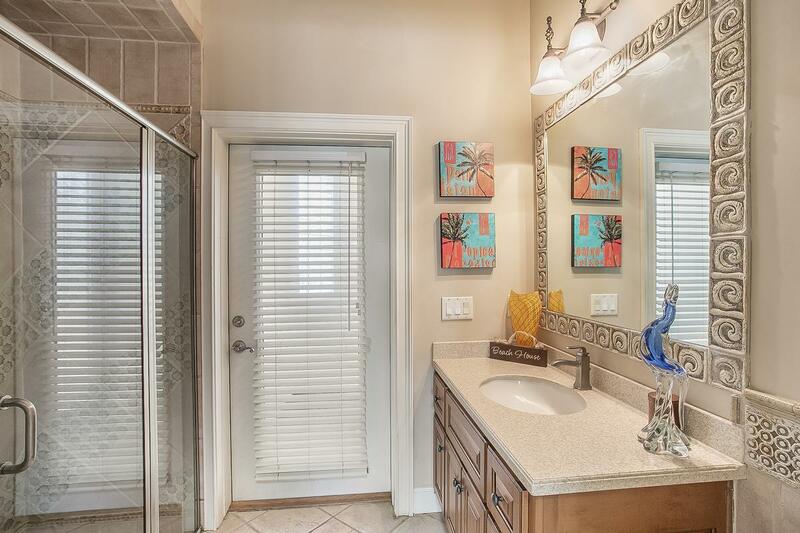 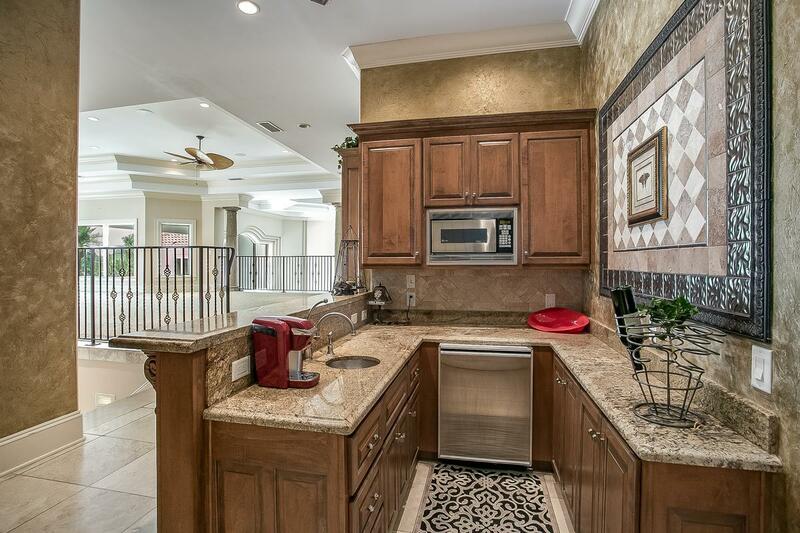 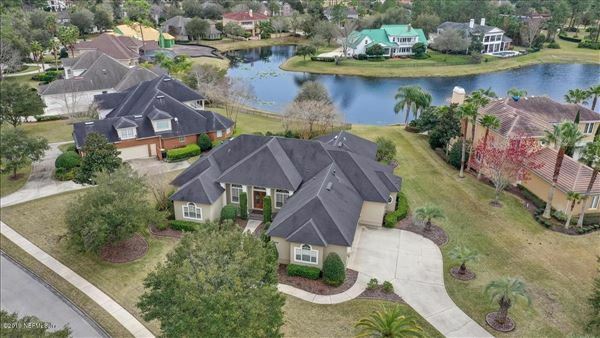 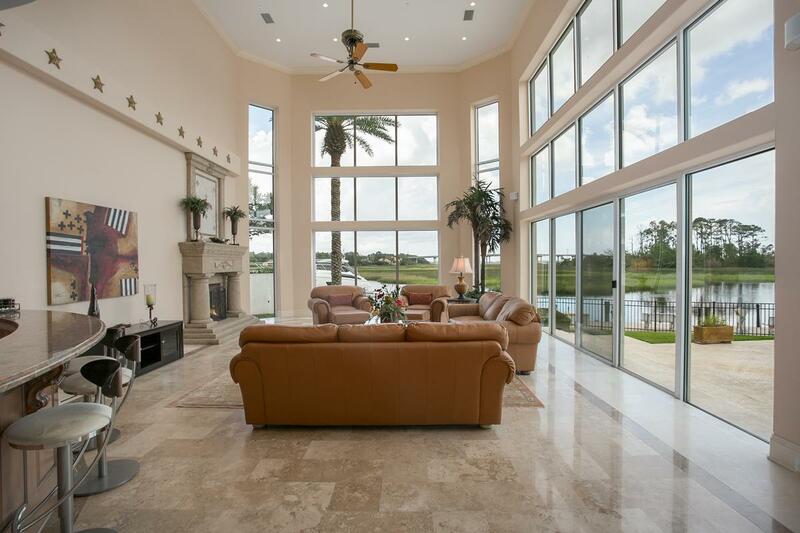 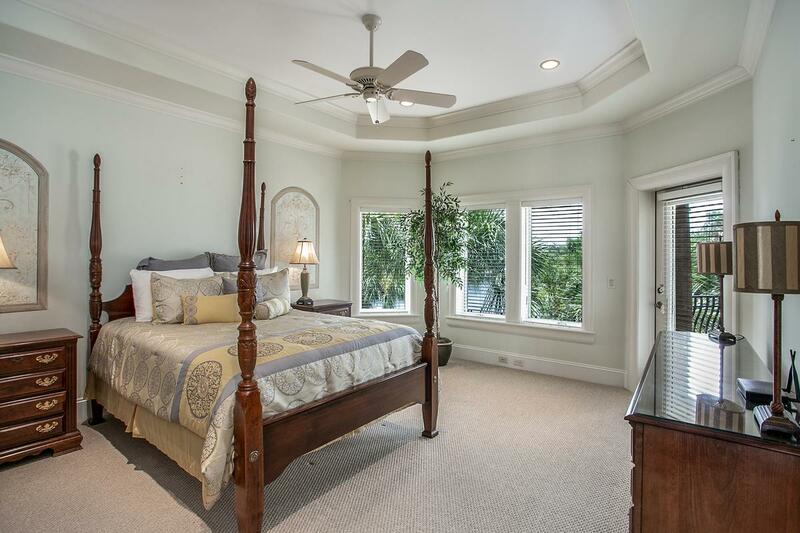 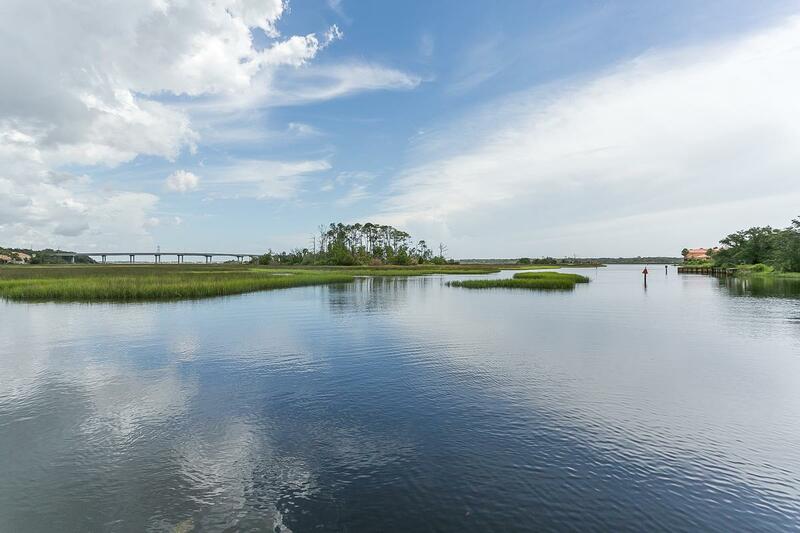 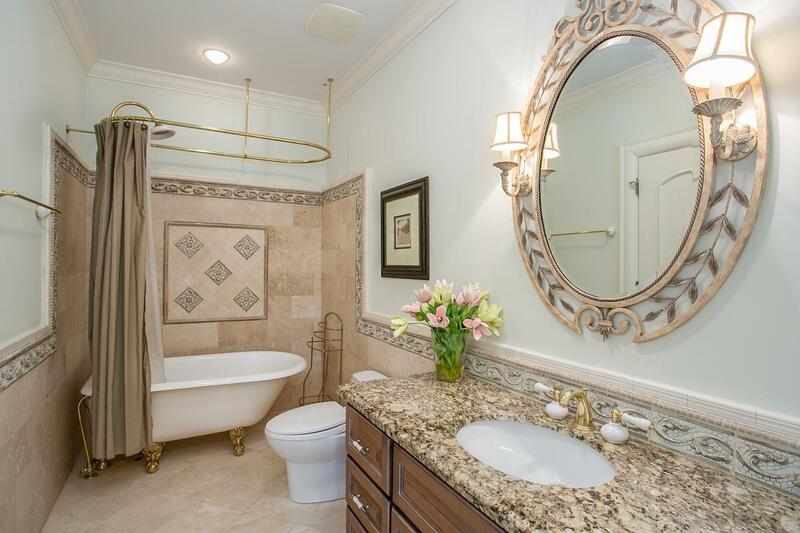 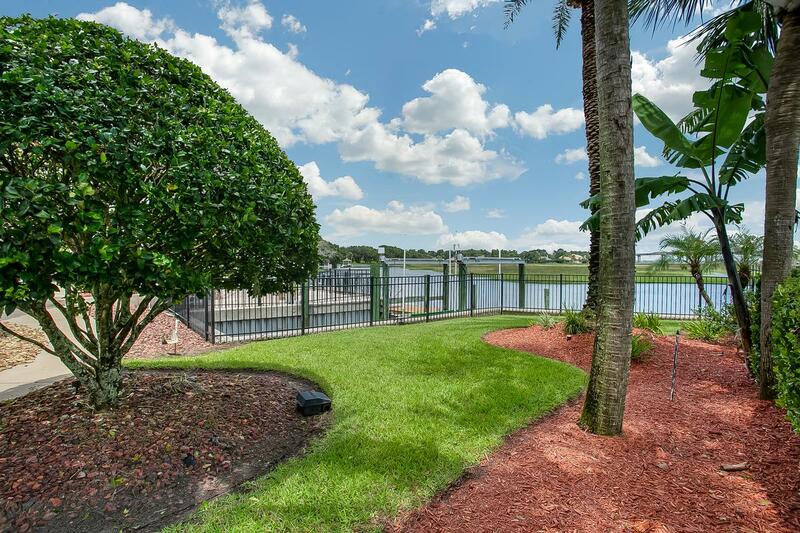 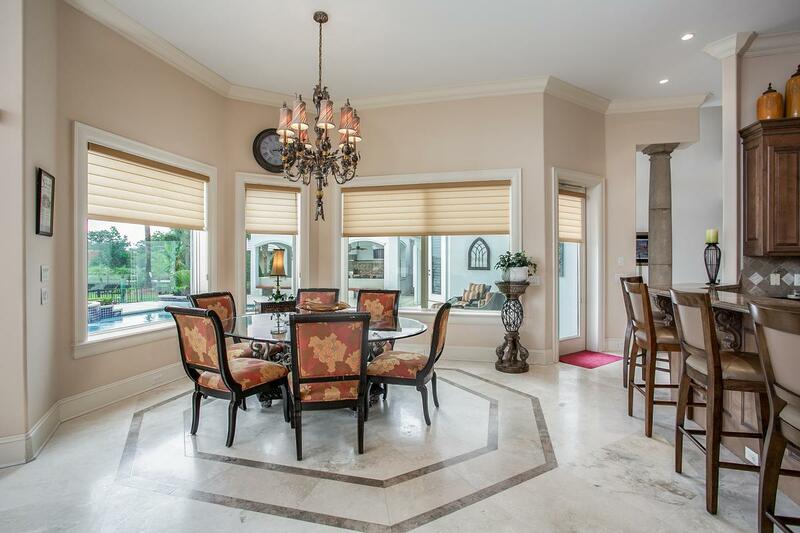 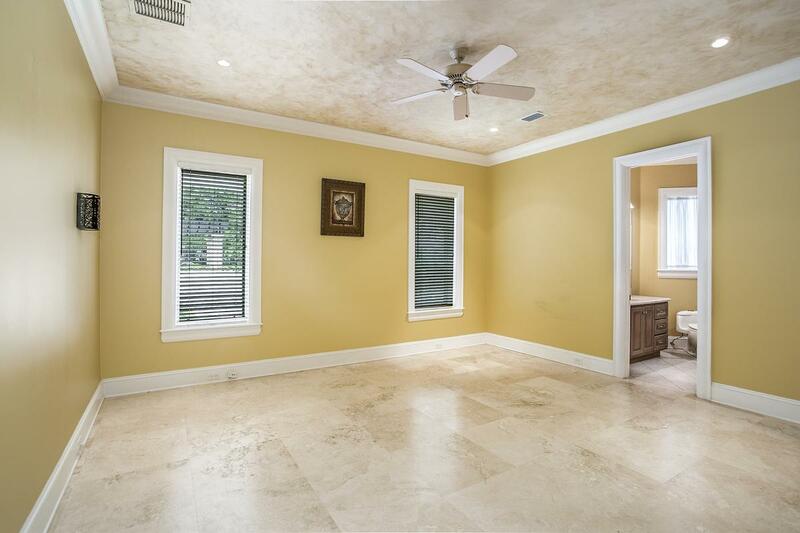 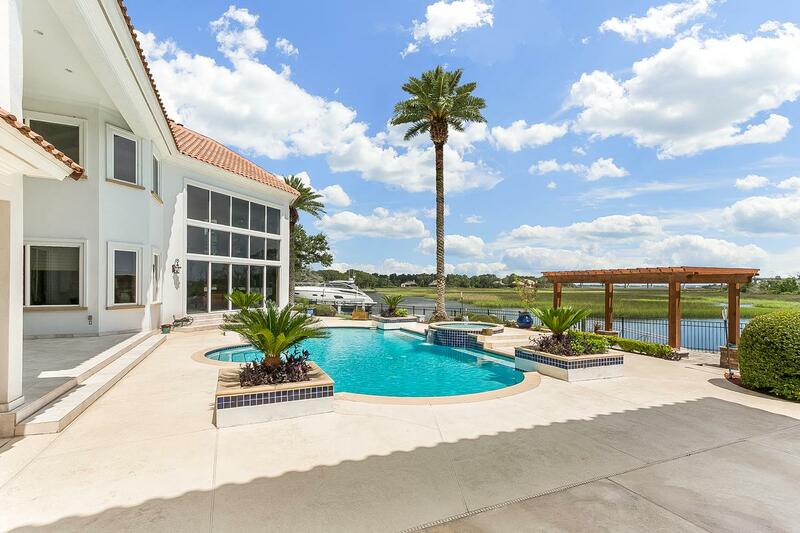 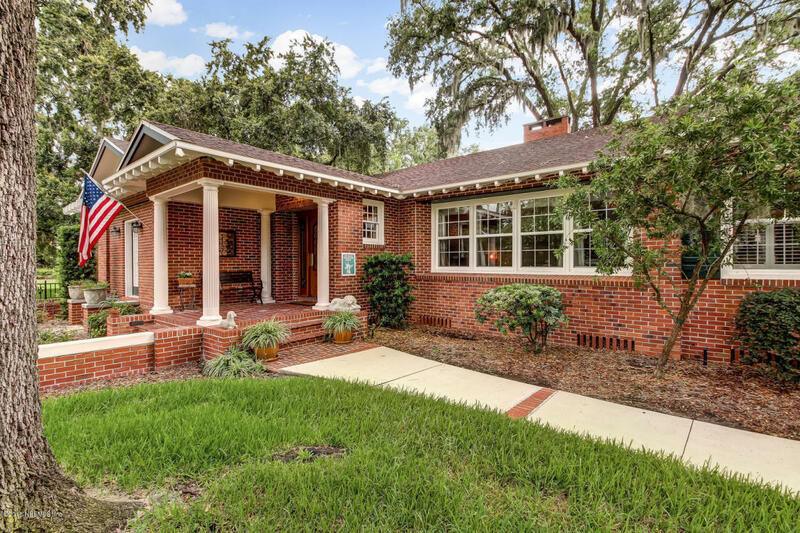 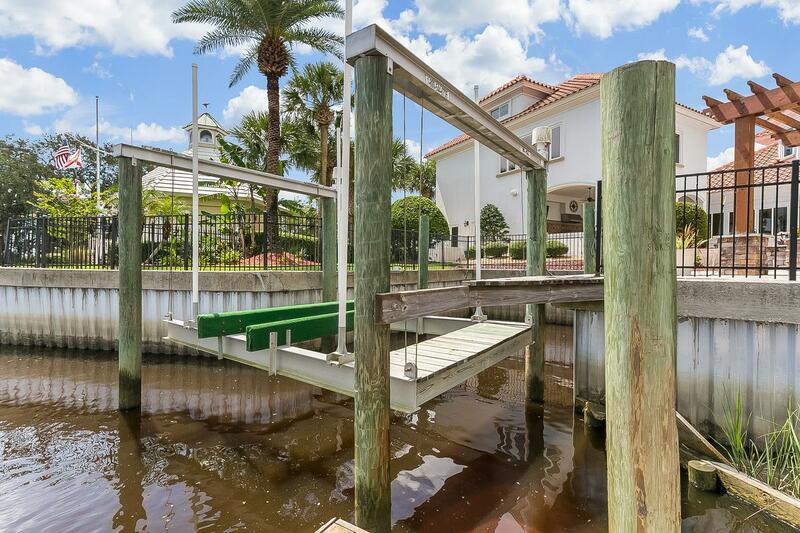 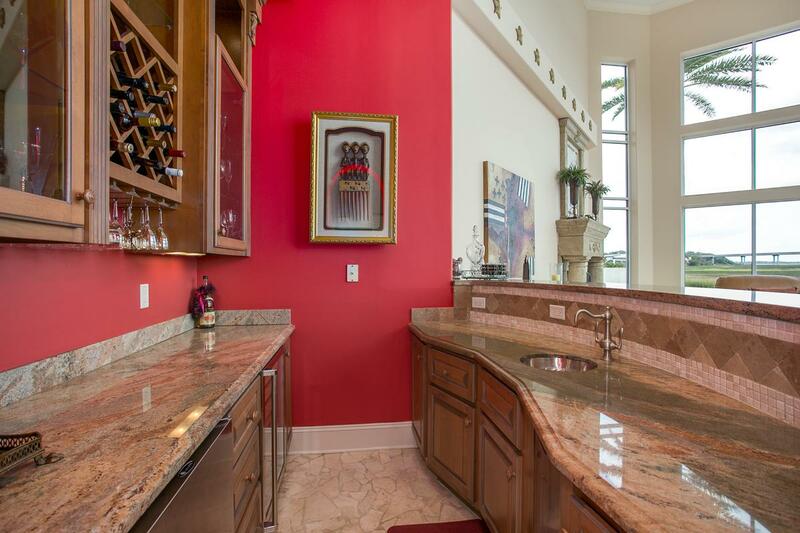 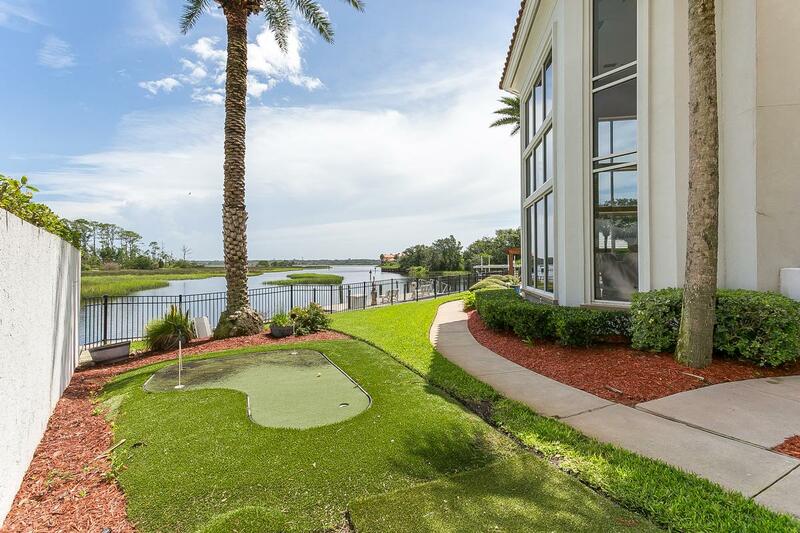 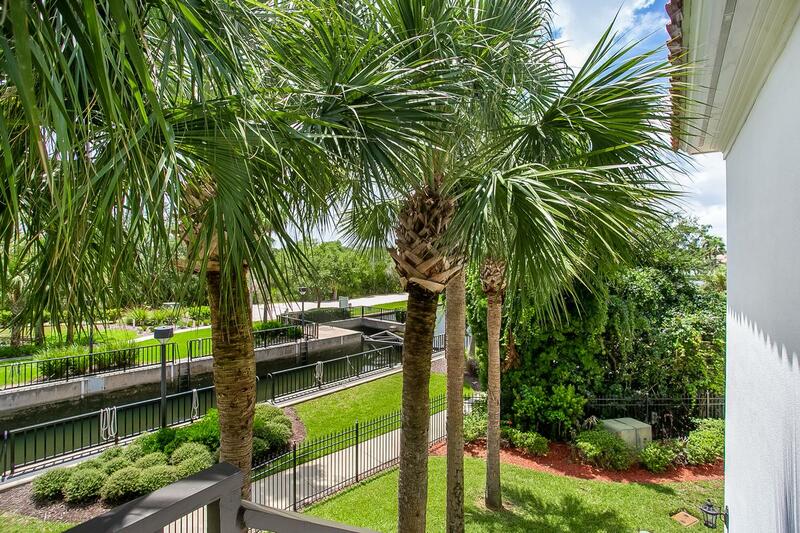 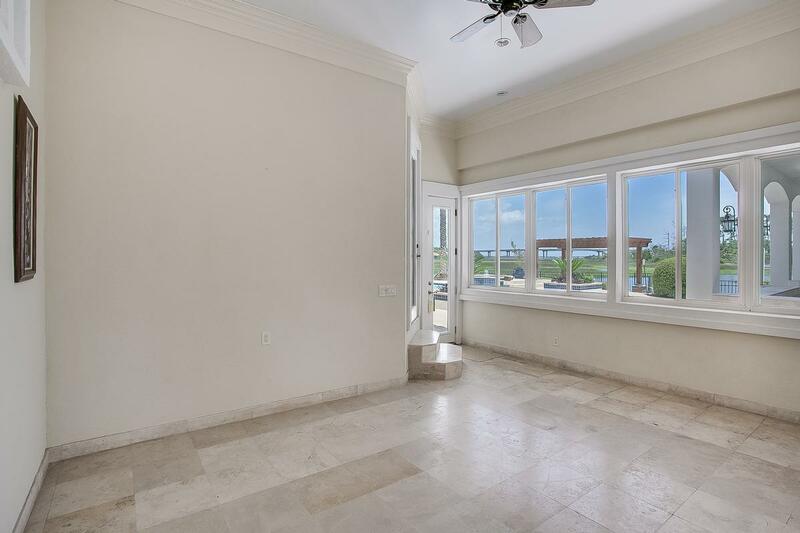 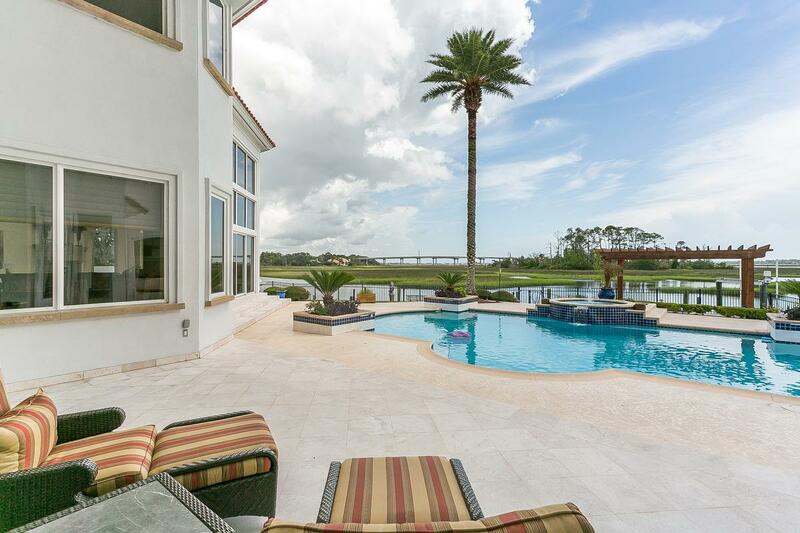 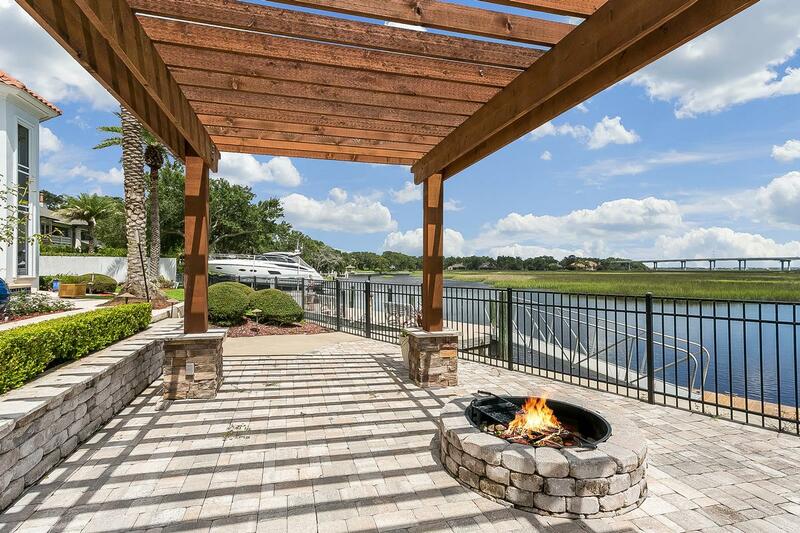 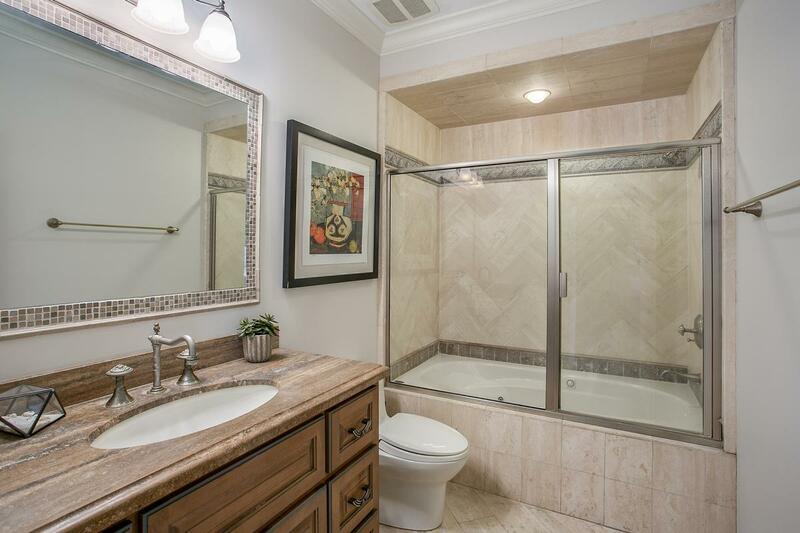 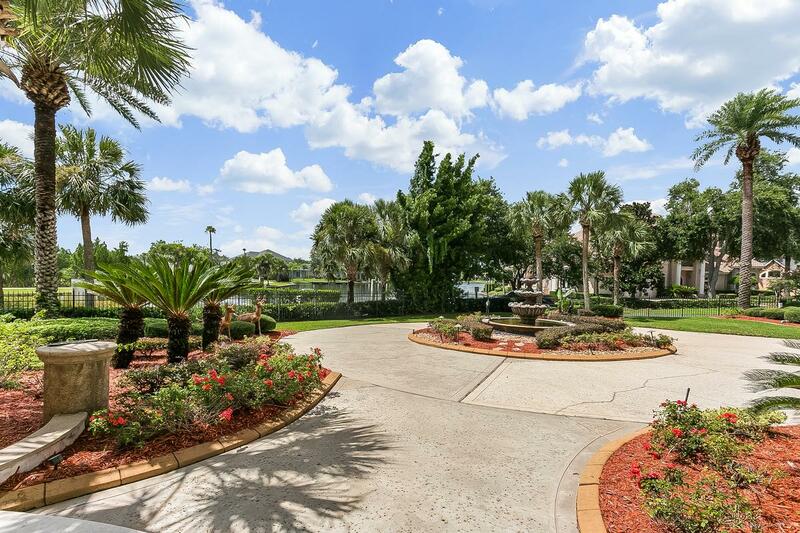 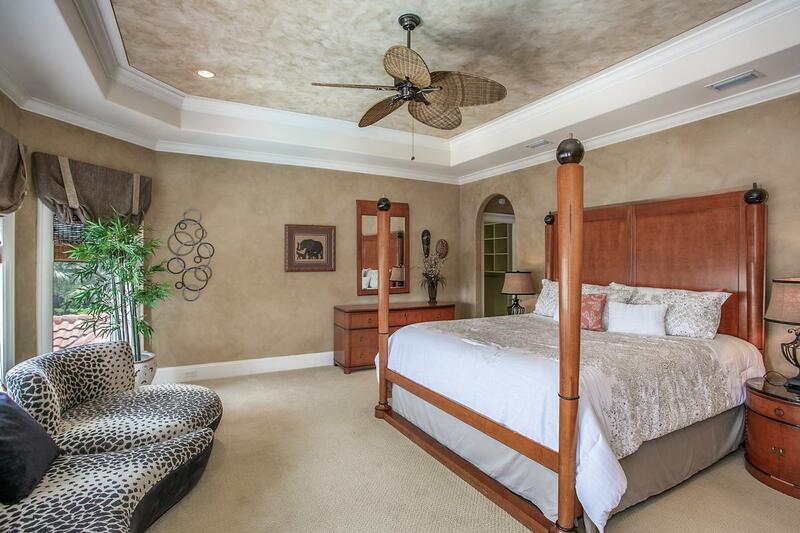 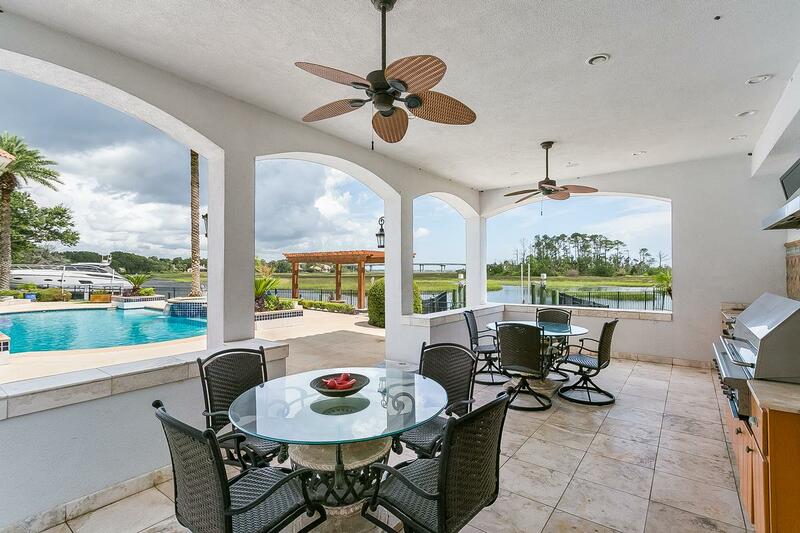 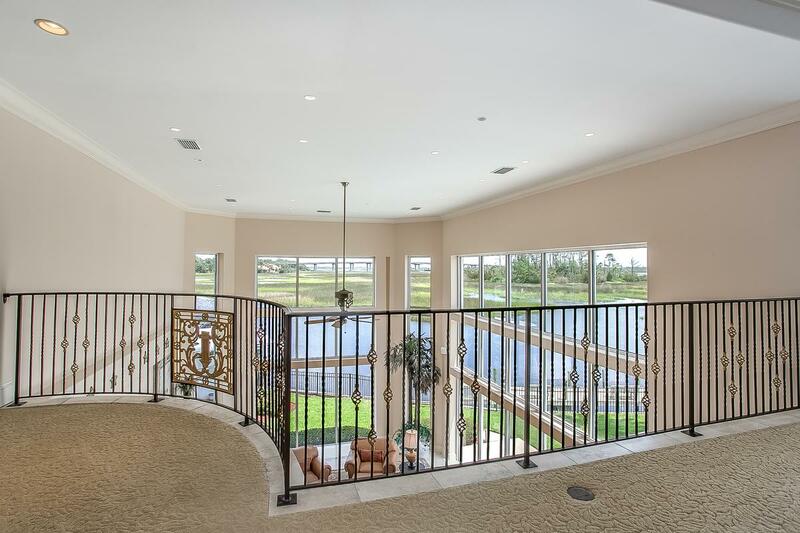 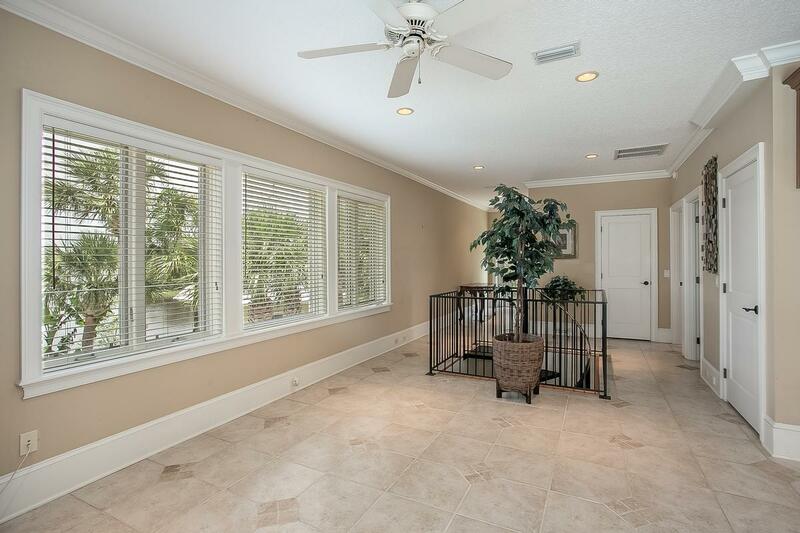 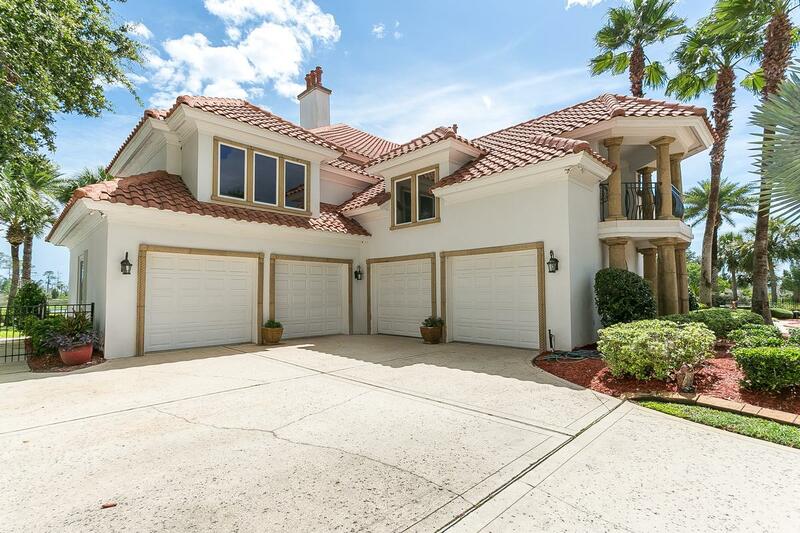 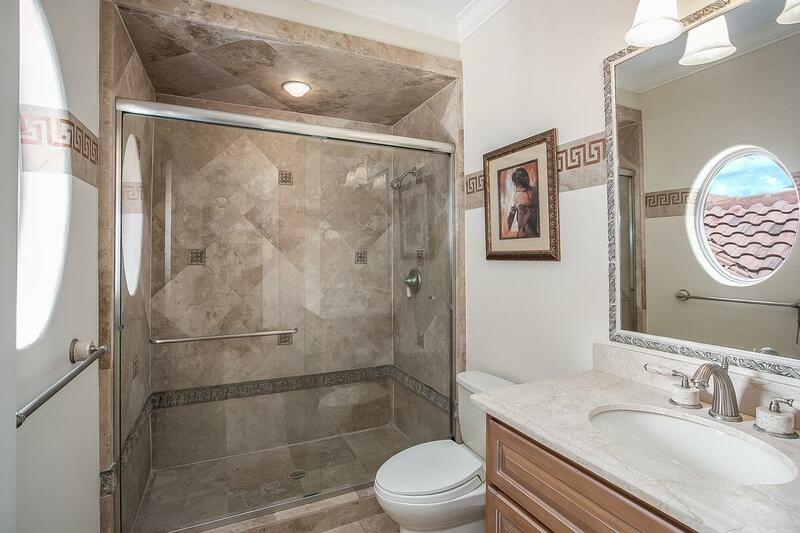 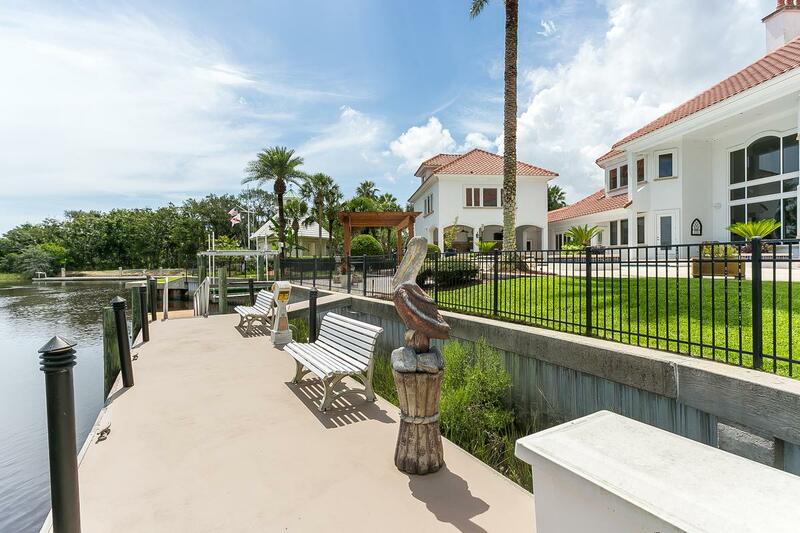 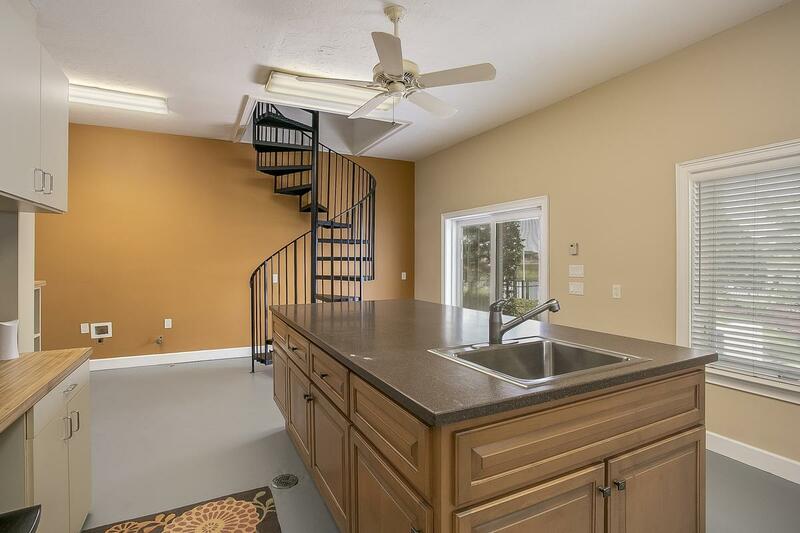 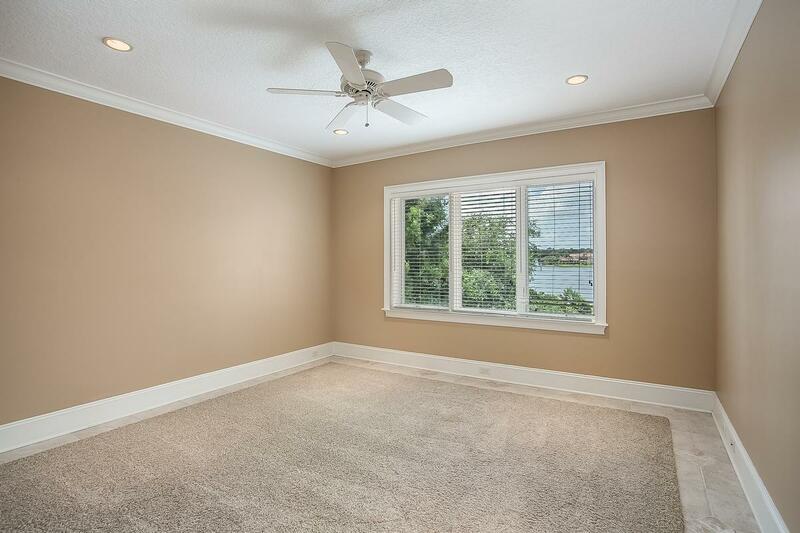 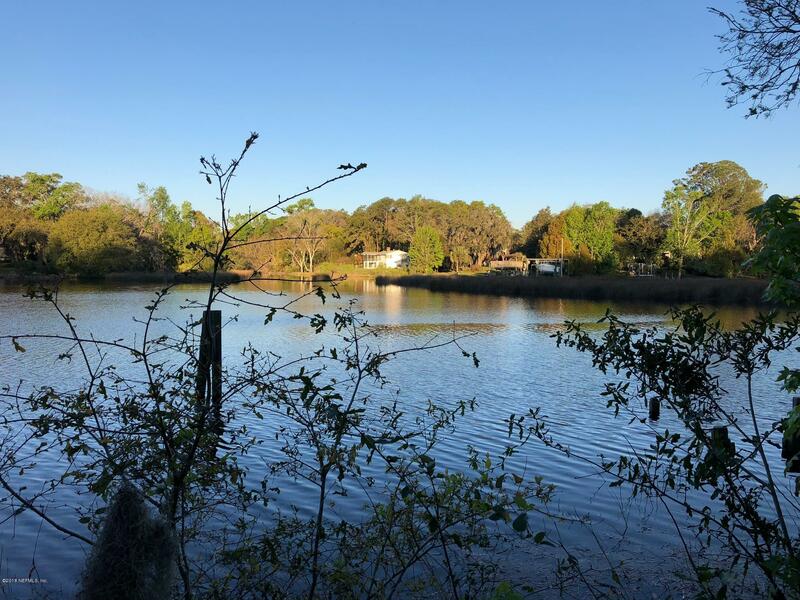 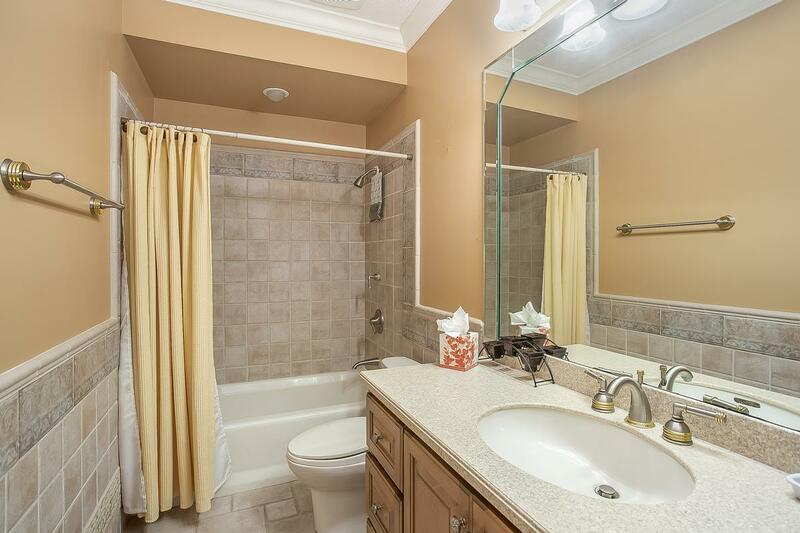 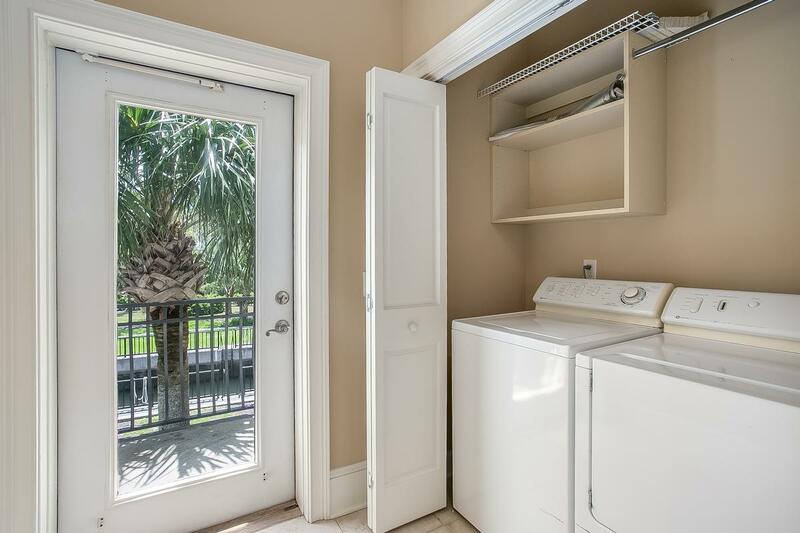 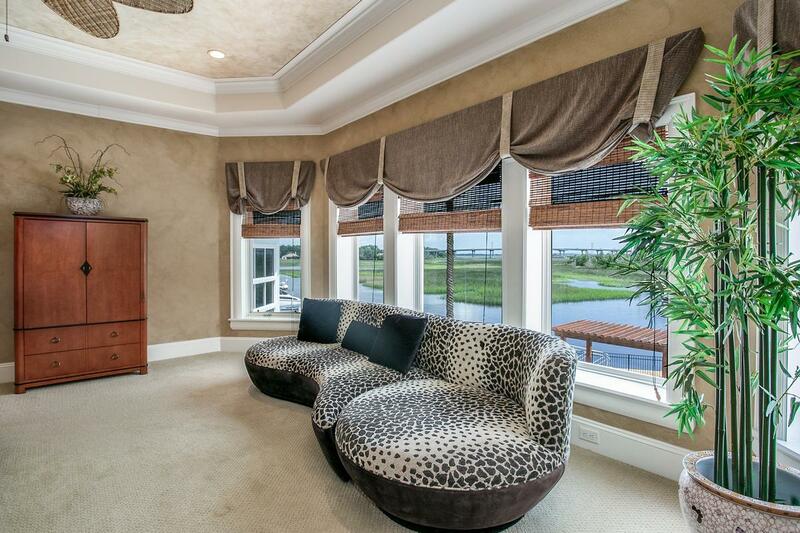 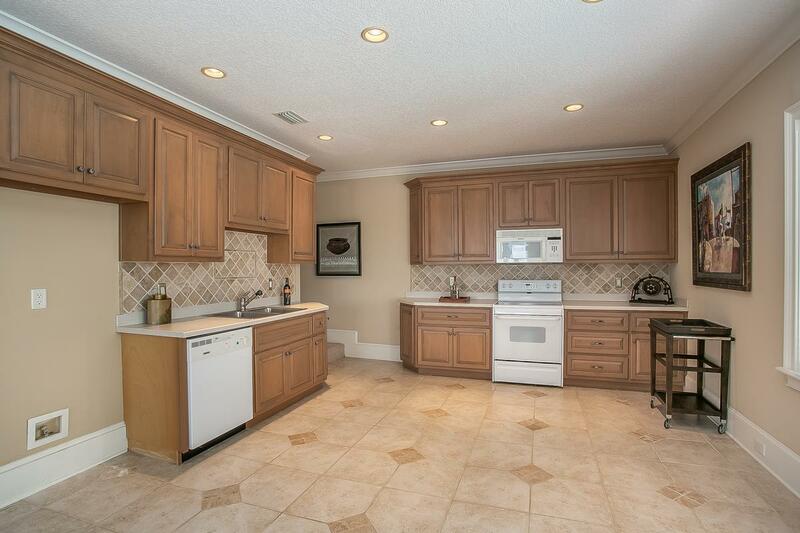 Beautiful home minutes from the Intracoastal Waterway. 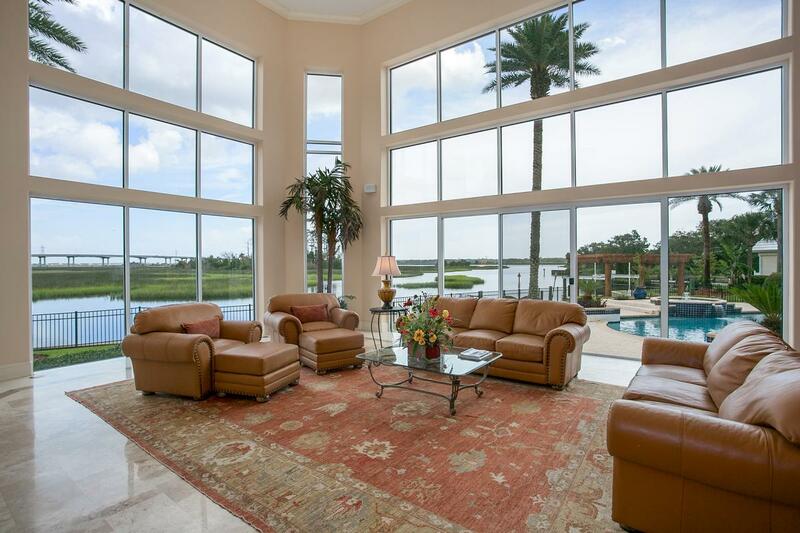 Expansive water views front and back of home. 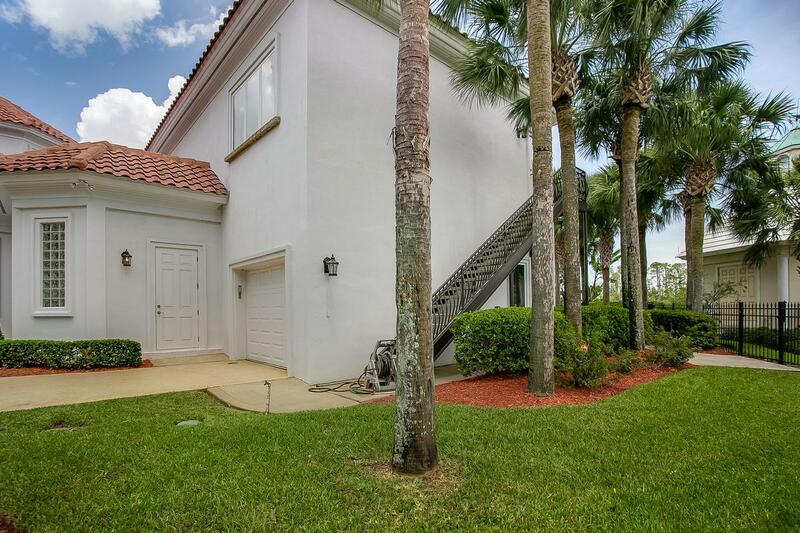 Home boasts two-story living areas throughout, gourmet kitchen, two executive offices, exercise area, large spacious living areas great for entertaining, six bedrooms with private baths located in the main house, seventh bedroom in guest apartment with full kitchen, living room, gorgeous views. 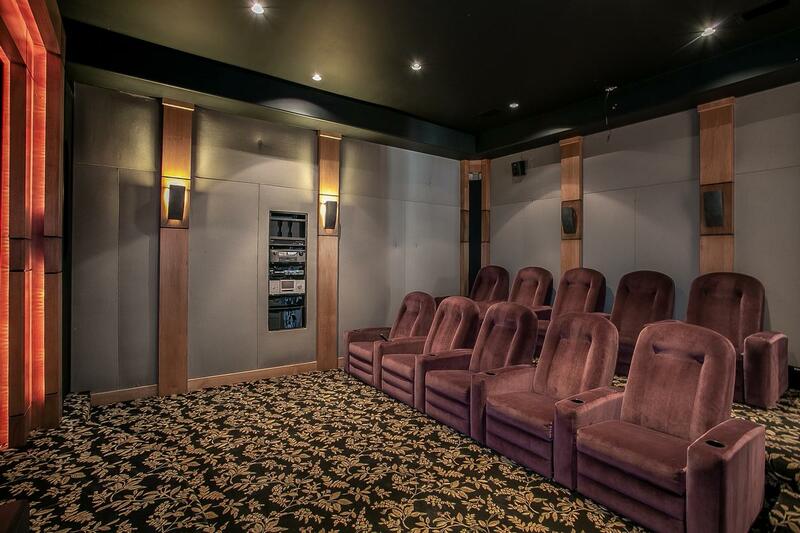 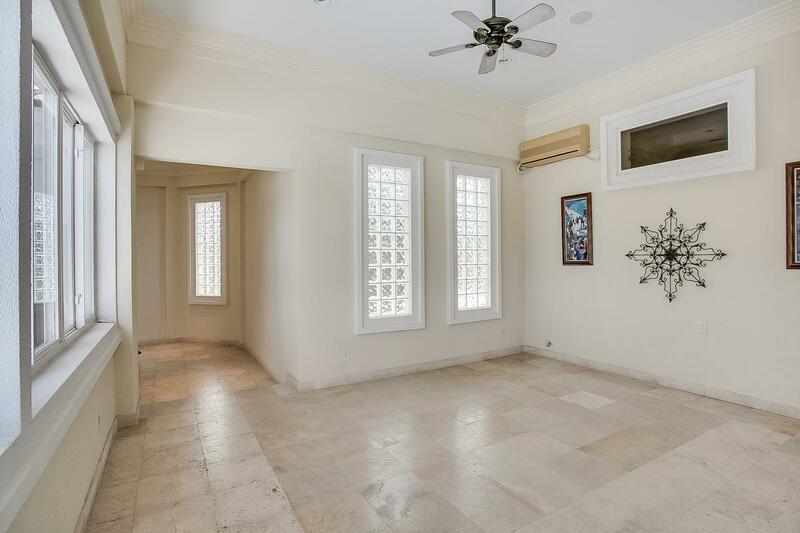 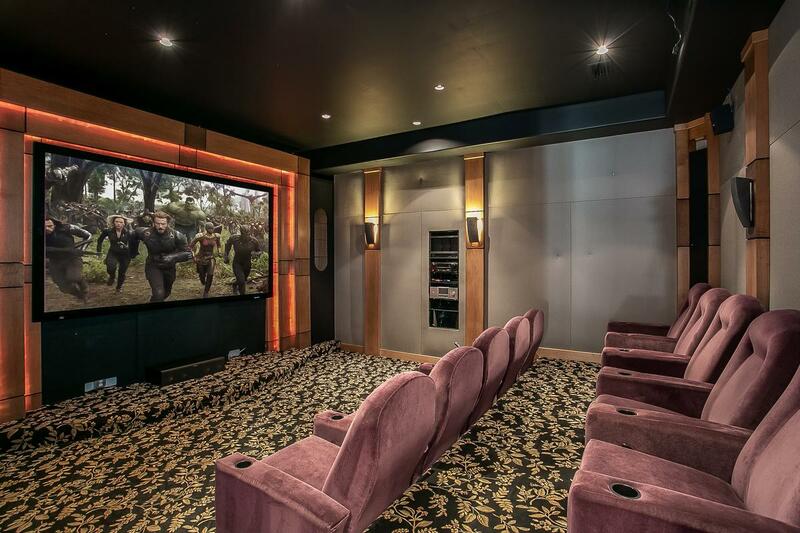 Theatre in main home with seating and electronics included. 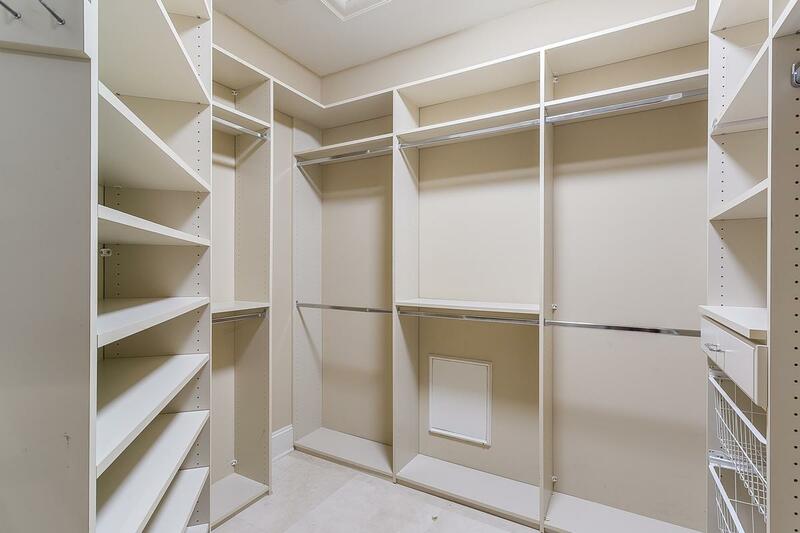 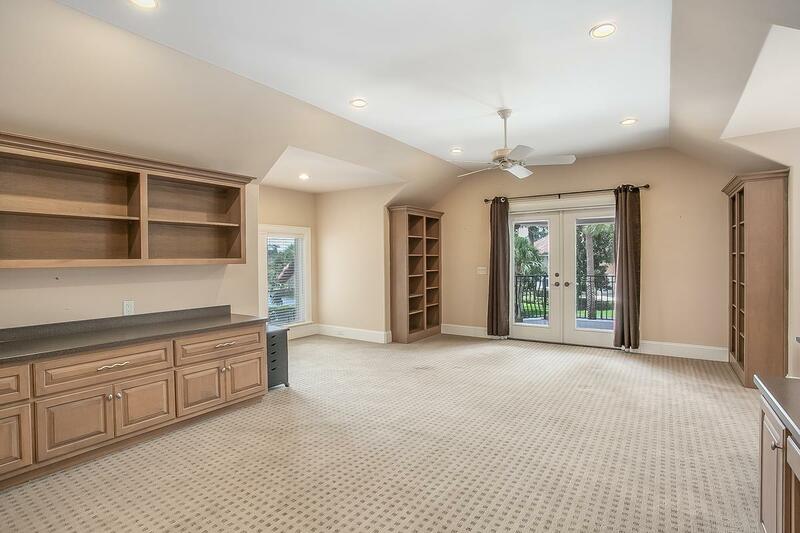 This home was previously featured as a Symphony Show Home. 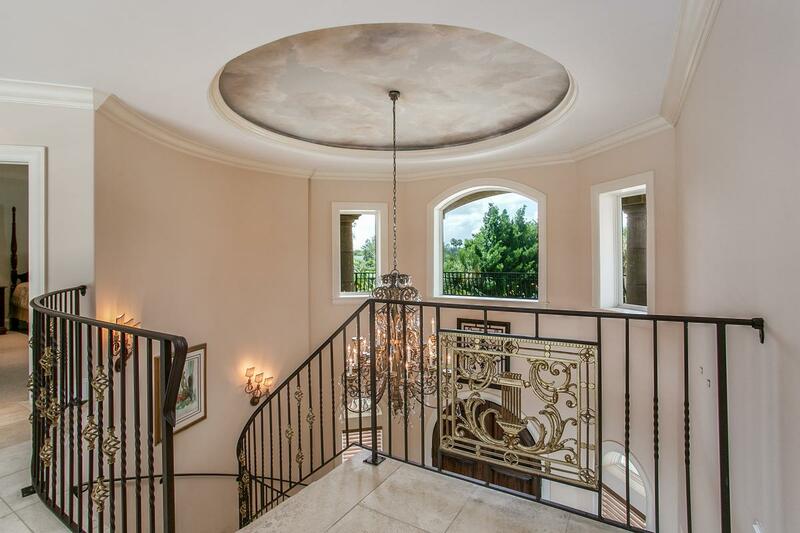 Beautifully constructed, great architectural detail. 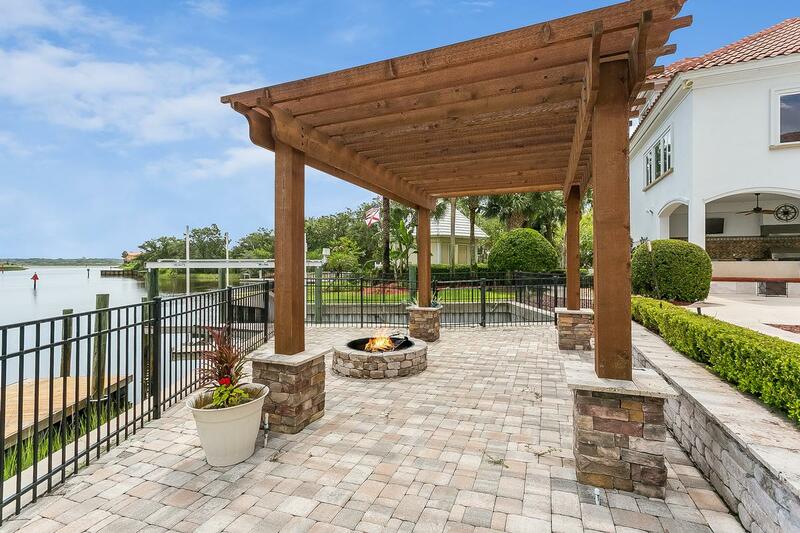 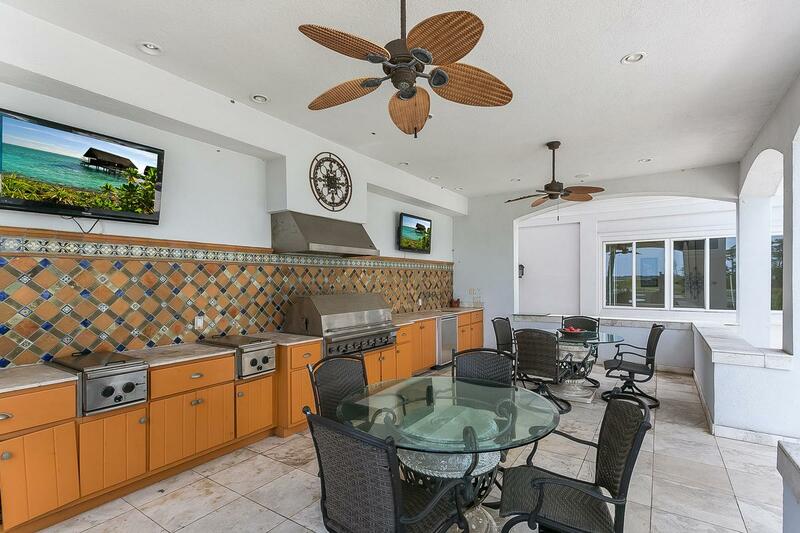 Exquisite outdoor space with heated pool, pergola, fire pit, outdoor kitchen, dock seating, etc. 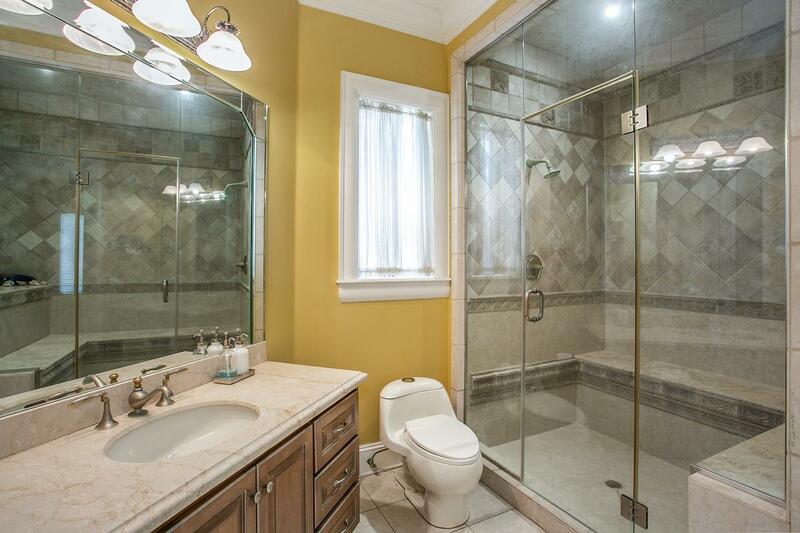 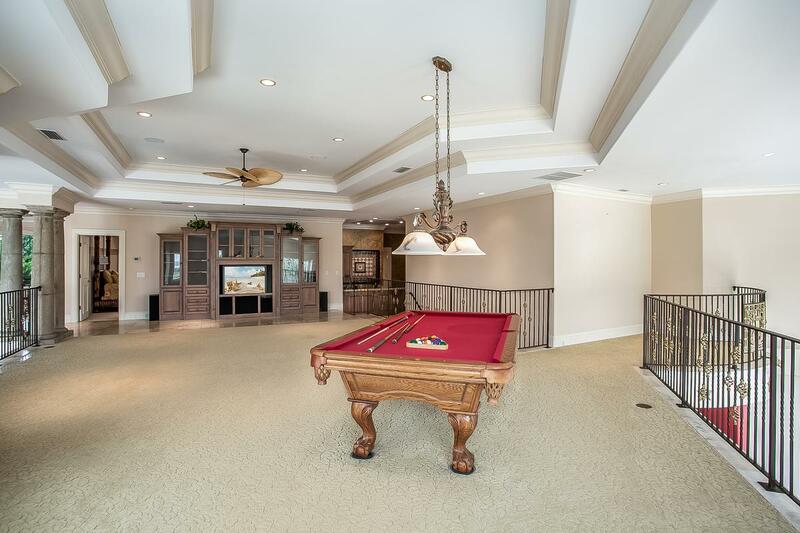 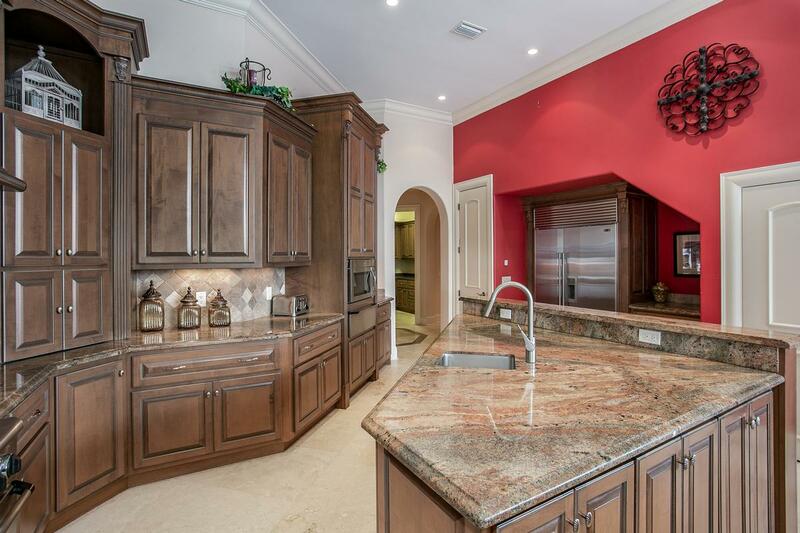 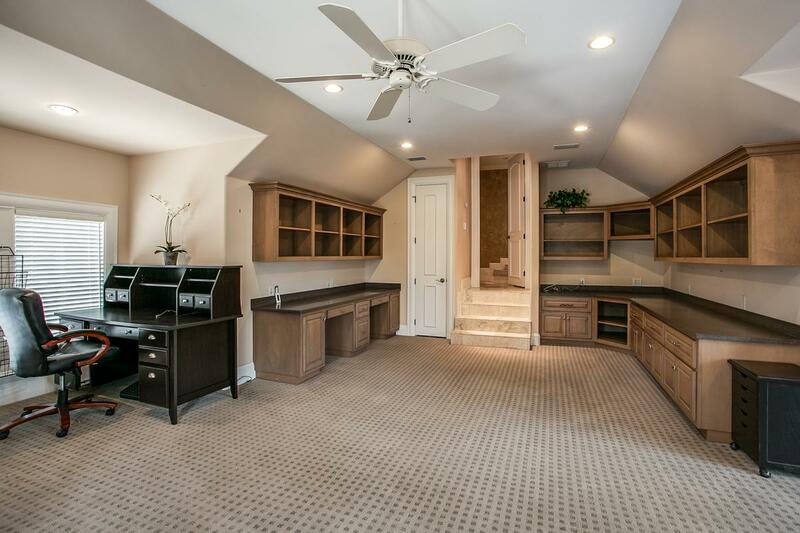 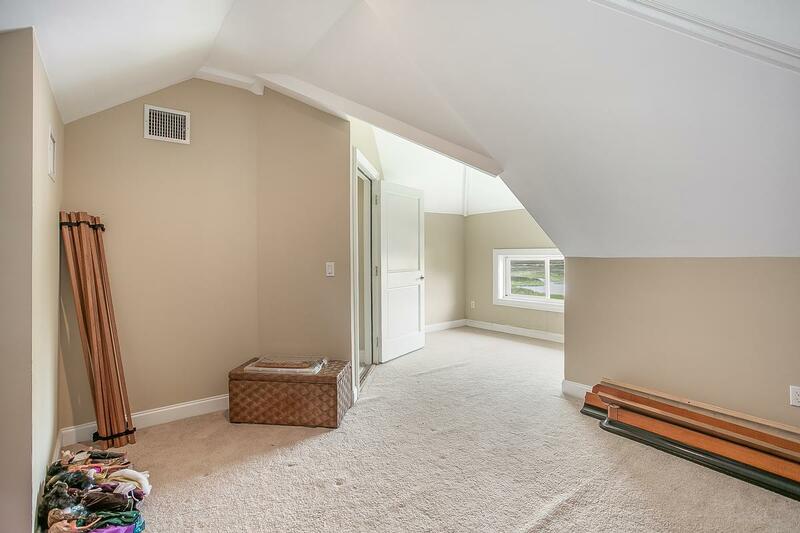 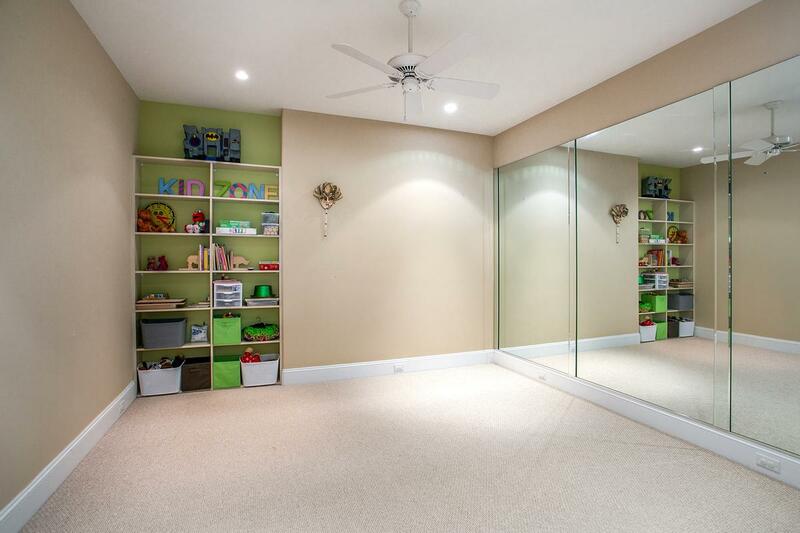 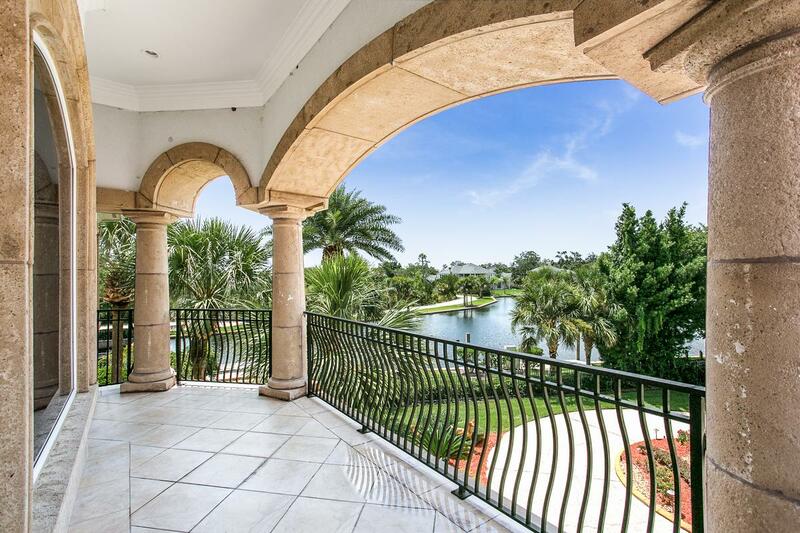 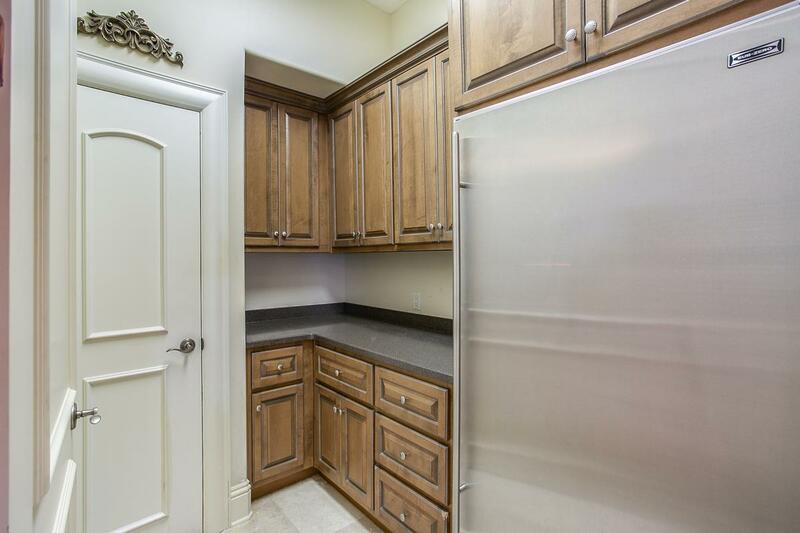 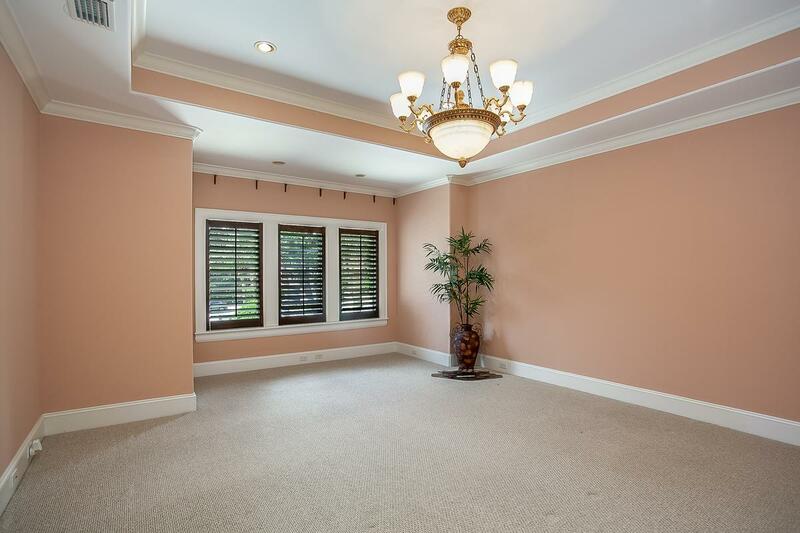 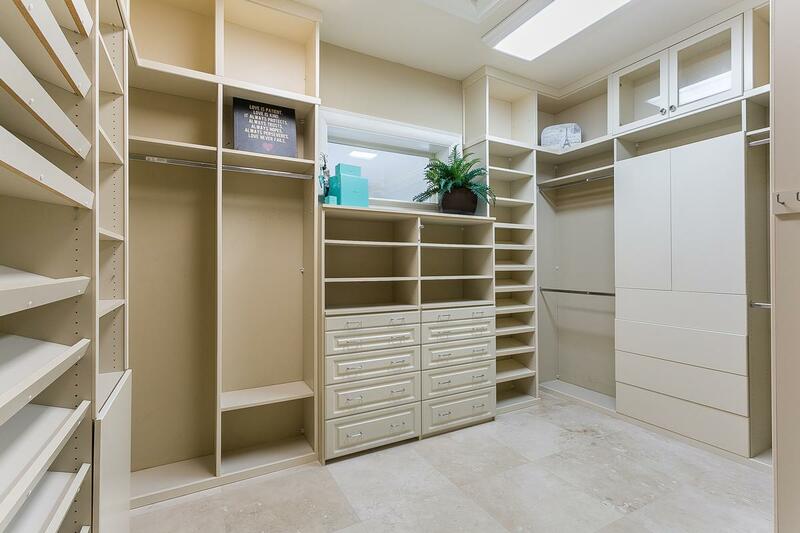 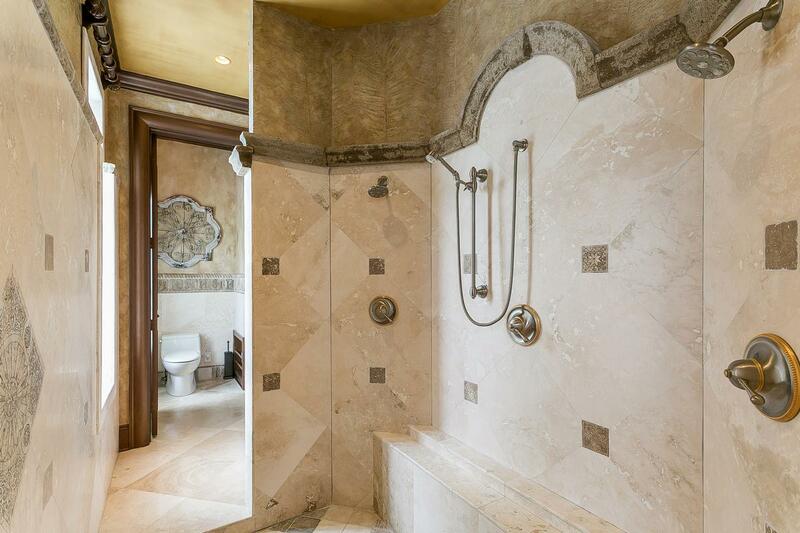 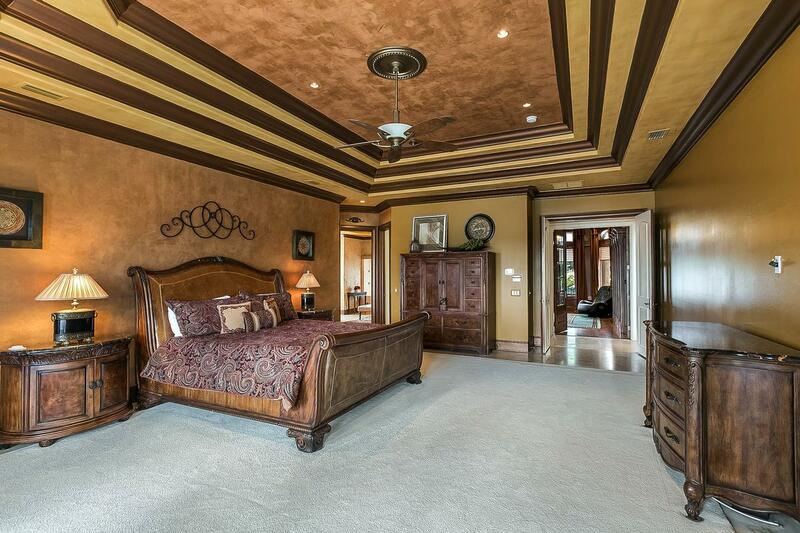 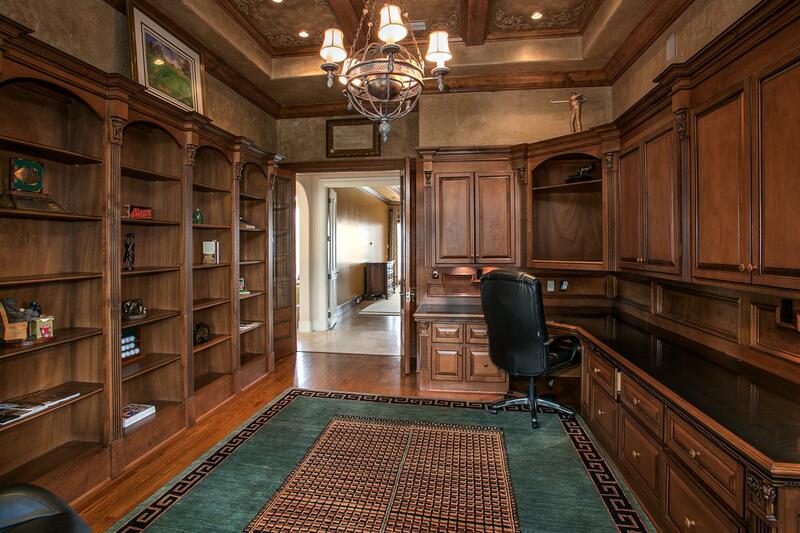 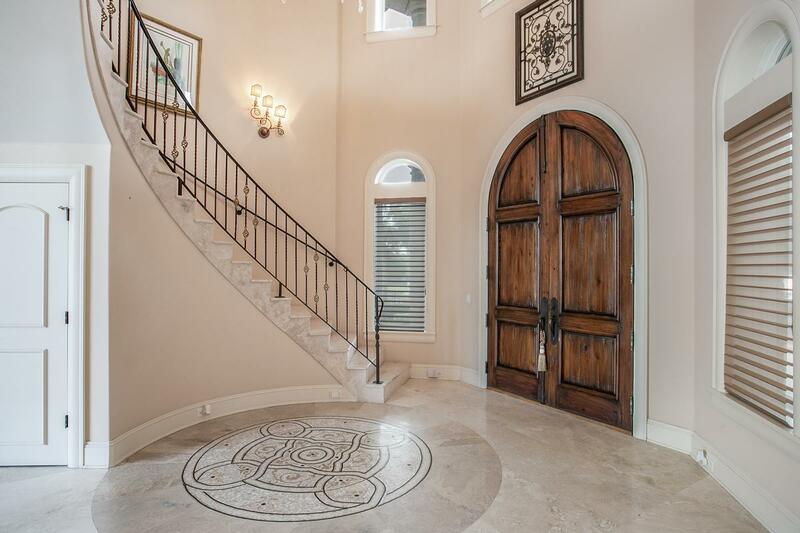 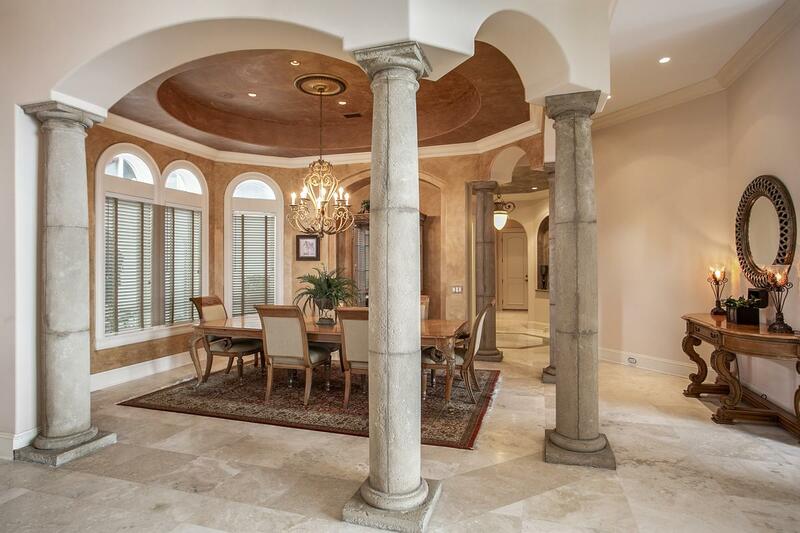 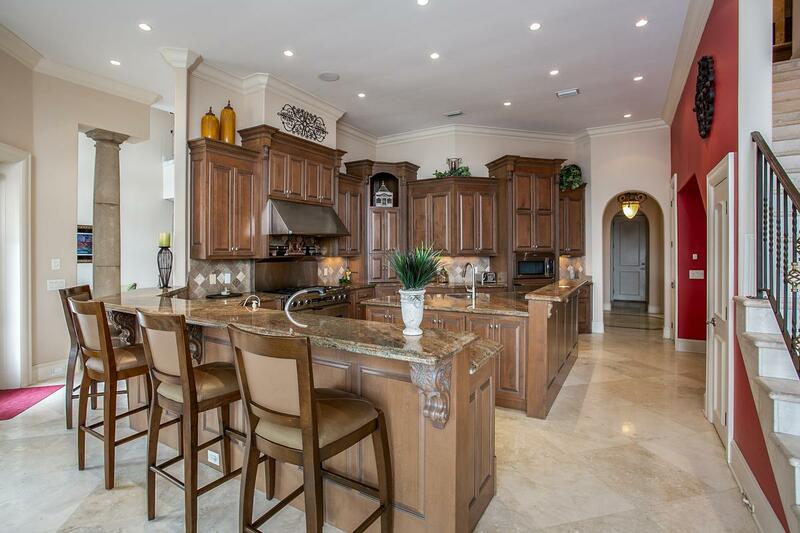 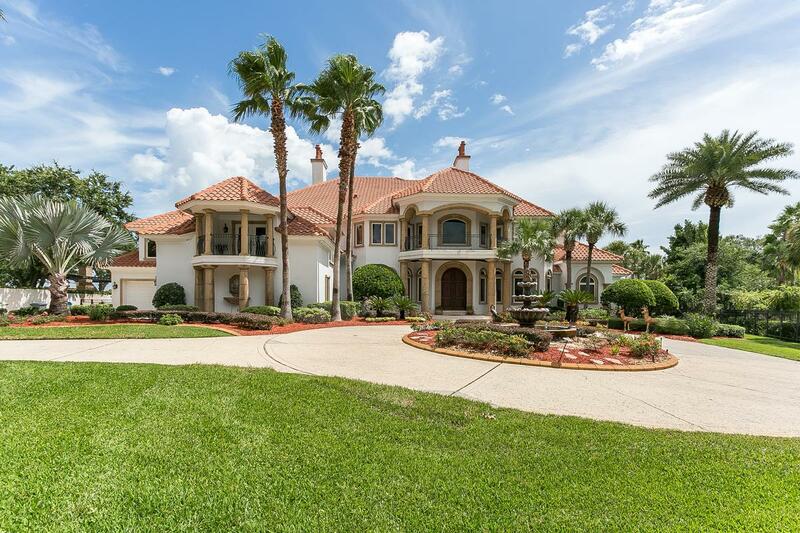 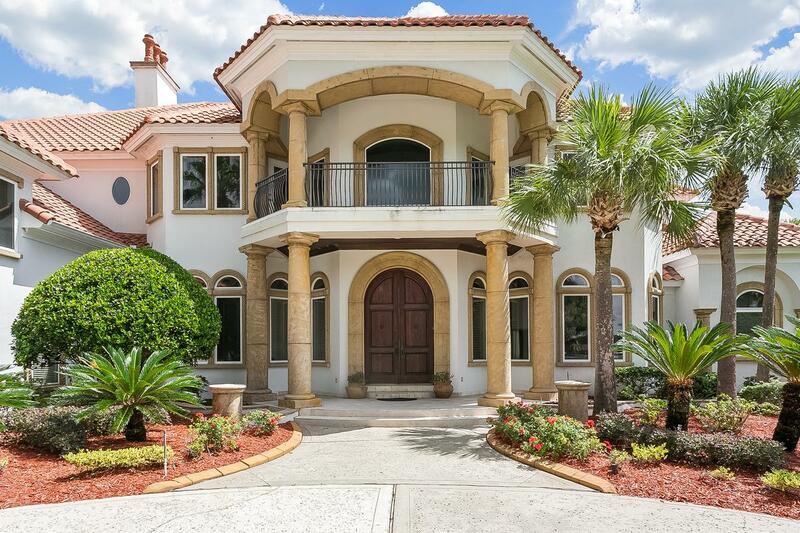 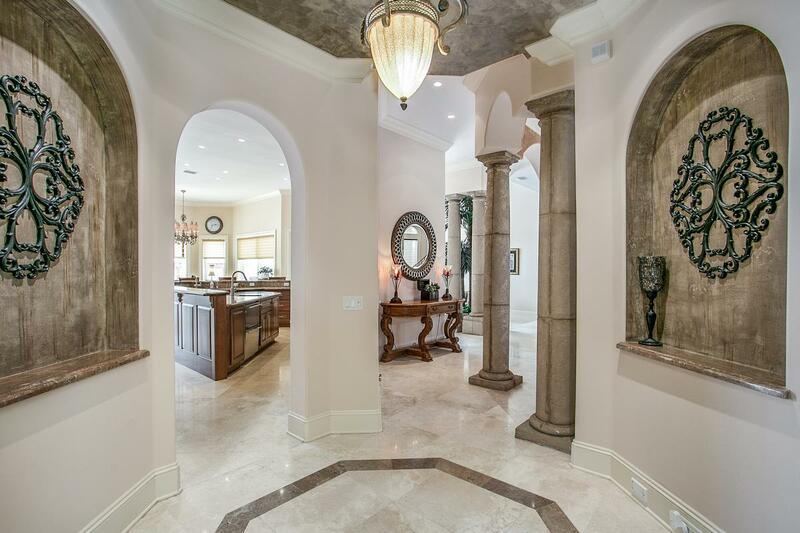 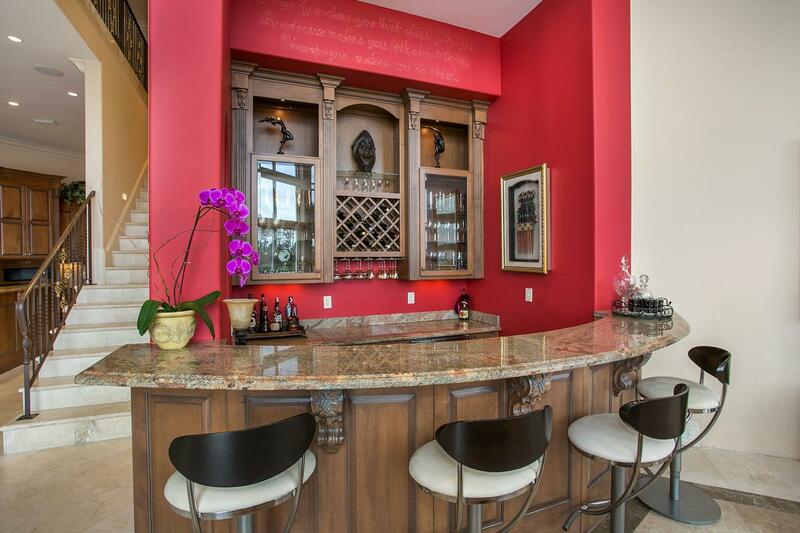 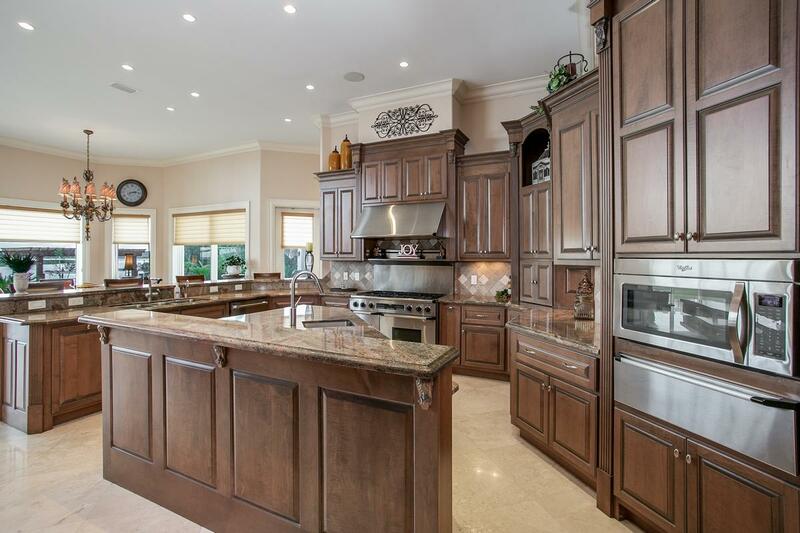 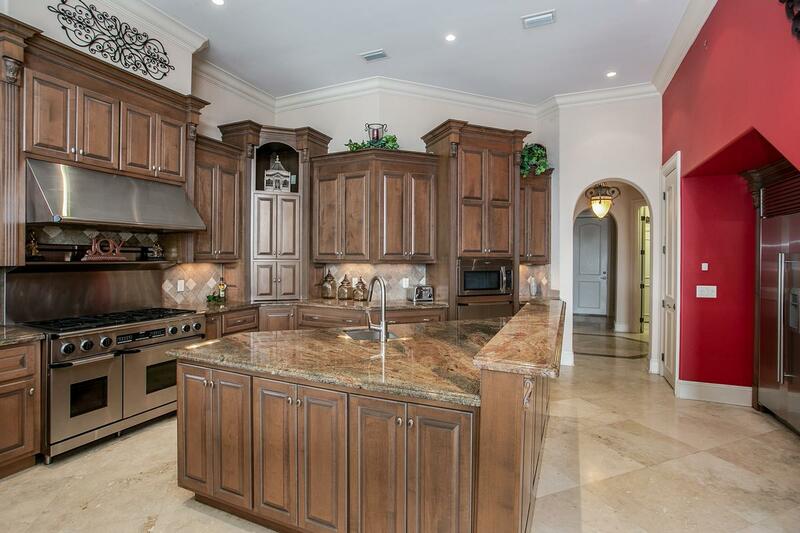 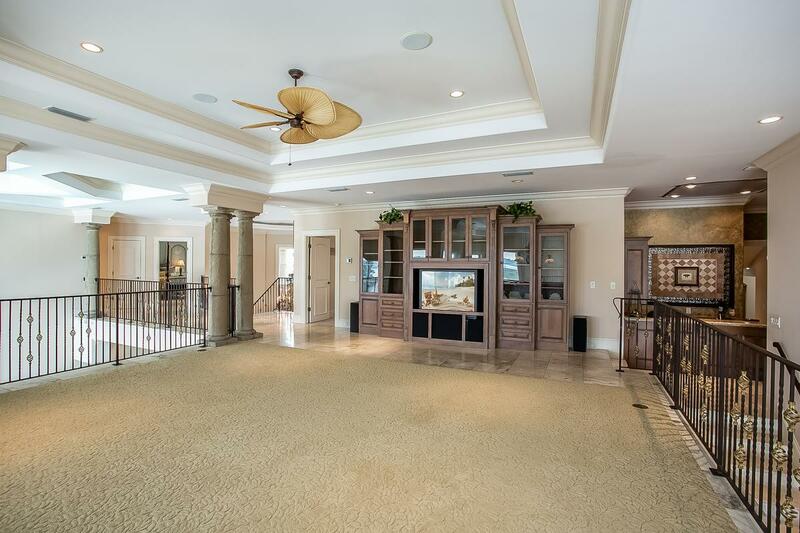 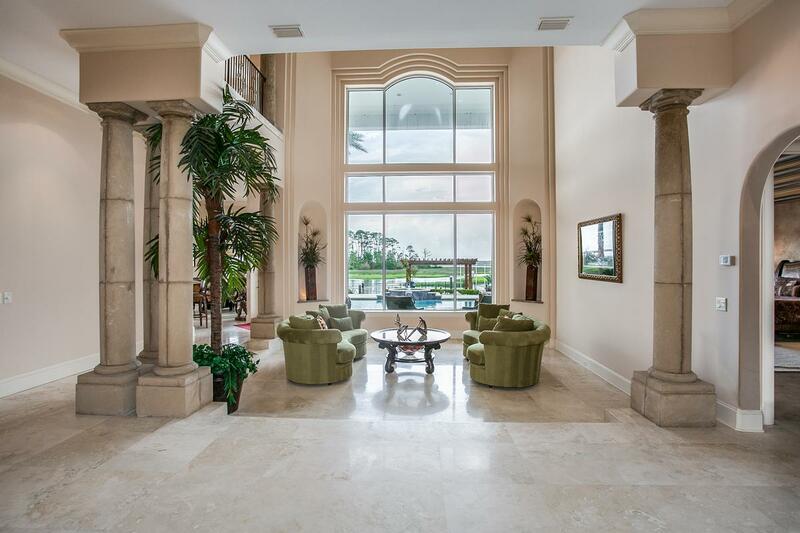 Truly too many features to list for this 11,600-plus square foot home. 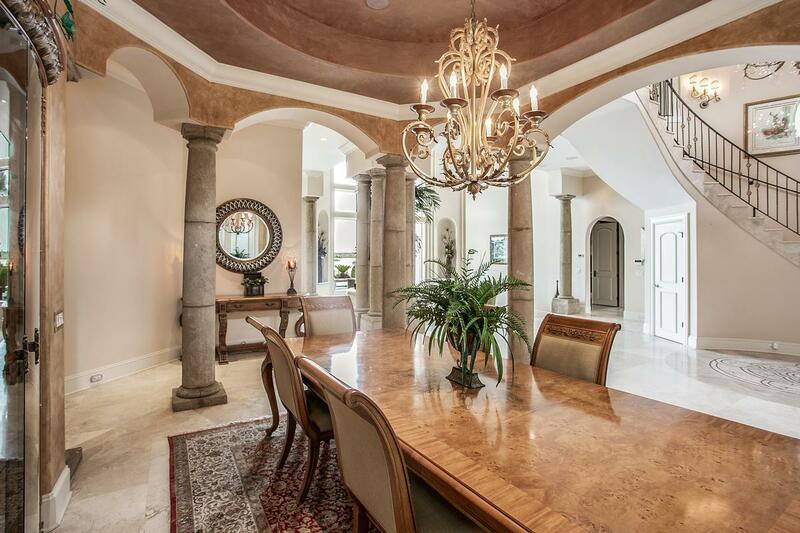 To sum it up simply breathtaking!